Who are you? and What do you stand for?…What Image do you want to project? Lets take your Brand to the NEXT LEVEL with EXTRAORDINARY images for your Social Media/Marketing outlets, lets show your clients the REAL you! Once a month we create images for you and your Company/Brand based on your desired look and social media goals. We map out a mood board of images you would like to create for your marketing needs and create those images that you want to project out there in the world. Our goal is to get you VISIBLE! To highlight YOU in WHO YOU ARE, WHAT YOU STAND FOR and WHAT YOU CAN OFFER your clients! We have a team of Makeup/Hair artists and a Stylist on board to help execute your vision. Subscription Membership or one time based fee is available. 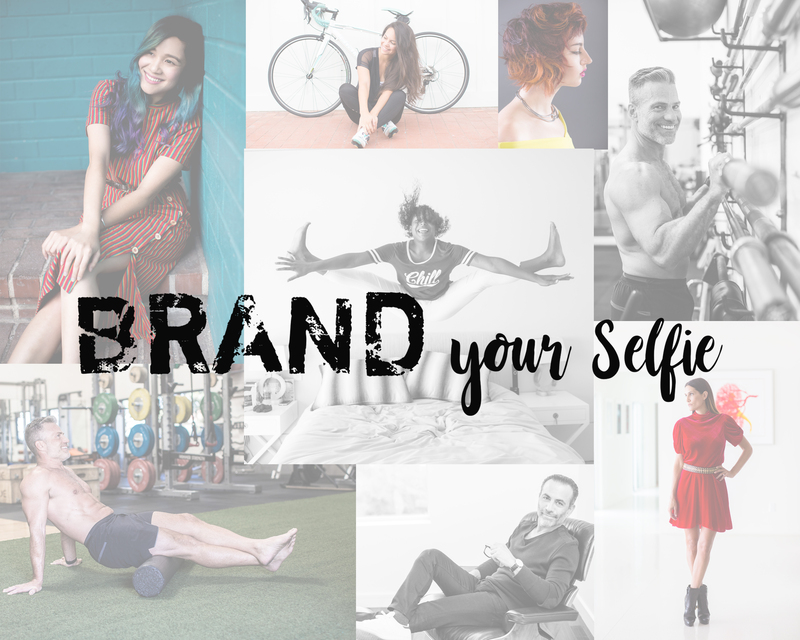 BRAND YOUR SELFIE=1 month of AWESOME images to successfully market your Brand!